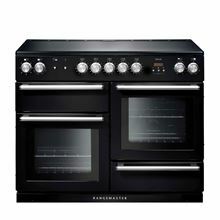 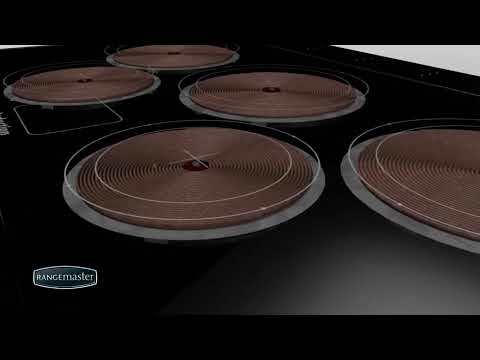 Rangemaster: Nexus 110 Induction Slate Range Cooker. 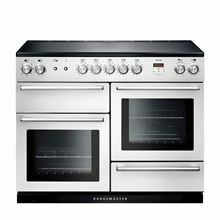 "The Nexus from Rangemaster offers a contemporary style cooker that delivers performance and scores high on its sleek design. 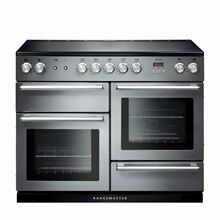 The model boasts a range of new features which distinguishes the Nexus, making it unique to the range. 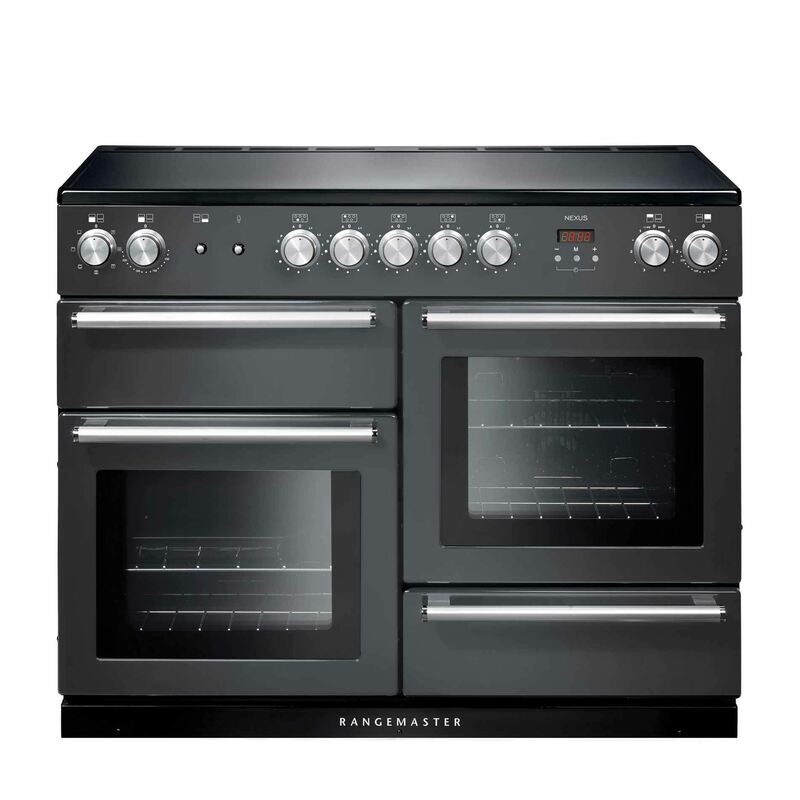 Rangemaster provide a full two-year warranty upon registration, covering all parts and labour"